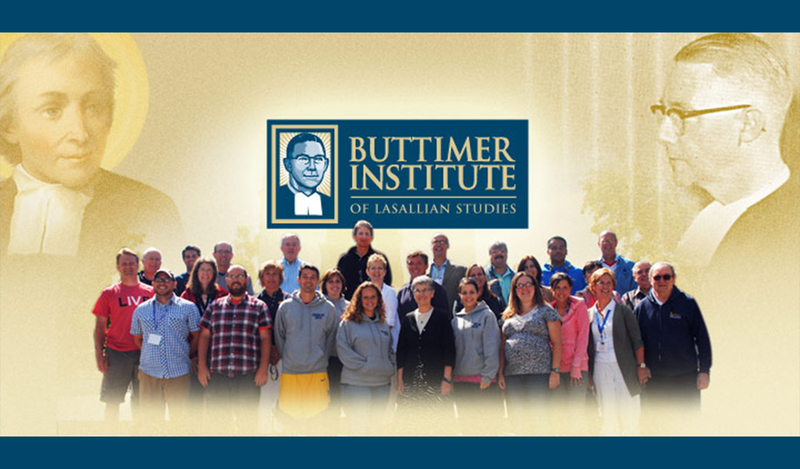 The 2019 Buttimer Institute of Lasallian Studies will take place June 23 – July 6, 2019, at Manhattan College in Riverdale, New York. Join a diverse group of Lasallian Partners, Brothers, other religious, and clergy from Lasallian ministries in the Lasallian Region of North America and the worldwide Institute of the Brothers of the Christian Schools as you study the life, work and spirituality of Saint John Baptist de La Salle and the origins of the Lasallian educational mission. REGISTRATION DEADLINE: All registrations must be received by Wednesday, May 15, 2019. REGISTRATION QUESTIONS: Please direct all registration questions to Katie Christensen at kchristensen@cbconf.org or 202-529-0047. CANCELLATION POLICY: Christian Brothers Conference will grant refunds for registration cancellations received before Friday, May 31, 2019, less a $25.00 administrative fee and a credit card processing fee. No refunds will be granted after Friday, May 31, 2019. Cancellation notices must be in writing and sent to Katie Christensen at kchristensen@cbconf.org. Refunds for incorrect or duplicate registrations will be granted, less a $25.00 administrative fee and a credit card processing fee. All refunds will be in the form of a check. Checks will be mailed within three weeks of receipt of the written request.